Read the latest columns about national politics, culture and Long Island written by Newsday's nationally syndicated columnists. 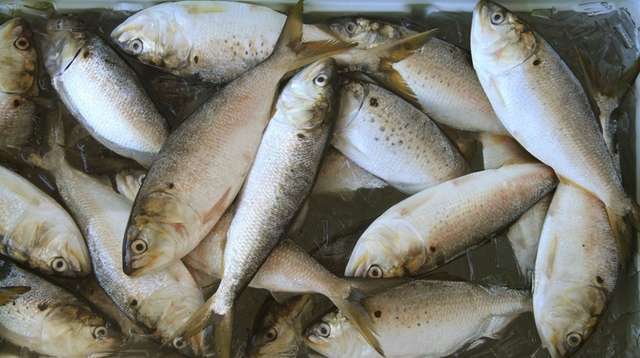 A bill to protect the vital bait fish known as menhaden has been sent to Gov. Andrew M. Cuomo for his signature. Another key vestige of our past slipping beneath the awful waters of time and modernity. News	Young: Righteous rebel or public enemy? See Matt Davies' latest Newsday cartoon by clicking above. Ted R. Bromund	Bromund: Second Arab Spring? Not quite. The removal of the Algerian and Sudanese dictators was preceded by signs that are clear in retrospect. State Sen. Kevin Thomas is a co-sponsor on a bill that would lift the state's religious exemption on vaccination. Editorial cartoonists from around the nation and the world respond to current events. Backed by Trump, prime minister could further strain Israeli-Palestinian relations. It's exasperating to see good government hijacked by moneyed interests. But public financing isn't going to fix that.